It's actually quite hard to get securely and safely set up with a Bitcoin wallet. To get some Bitcoins into that wallet then involves a very risky purchase, usually by bank transfer, from someone you don't know. Our vouchers provide an easy, risk free way to get started. You pay by PayPal - and we give you essential guidance not only on how to get set up, but also on how to buy more and trade online. None the wiser? Nor were we! Take a look at this excellent short movie for a little more clarification. A rapidly increasing number of retailers, both online and offline, now accept payments in Bitcoin. You can buy flights with Virgin Atlantic or Pizzas from your local pizzeria. You can also have great fun playing the digital currency 'stock market' on one of the online exchanges. Have a read of our How it Works page and our Frequently Asked Questions. If you need more help then please feel free to contact us. 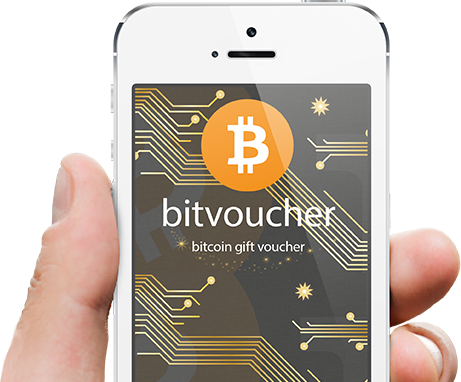 Get yourself a voucher to get your first Bitcoins. You are the middle man in your own fund transfer - so the cost to send and receive is effectively zero. Why pay the bank? All transactions are verified by the global peer to peer network of all users. It is phenomenally safe and secure. Bitcoin knows no boundaries. 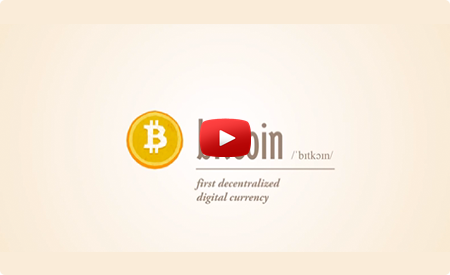 Your location is entirely irrelevant - this is the first truly global currency. Unlimited access to our Bitcoin support system; qualified UK support personnel. Guidance on all aspects of setting up a Bitcoin wallet for the first time and ensuring your wallet is secure. Facts you must know to avoid losing all of your coins due to data corruption or theft. Numerous invaluable tips to get started. Top tips on how to transfer your 'coinz' to an exchange for trading with other digital currencies. Details of exactly how we (and you can too) safely acquire more Bitcoins, and sell Bitcoins, with £GBP, at the best available rate. Your first Bitcoins. £100 GBP worth at market rate, no commission. Do you want to buy now? Share the gift with a friend or relative.